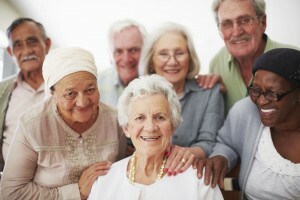 Advocating on behalf of older adults, individually and/or collectively, regarding matters and issues affecting them. We offer a variety of home and community-based programs at no cost to eligible recipients. Each program is unique and offers services and/or volunteer opportunities which support our mission. Click here to view a video which describes our programs and services and/or call us today to inquire about services and/or volunteering!